The north half of this structure is, along with the Galloway Mansion, one of the two original buildings that remain of the Galloway Farm. 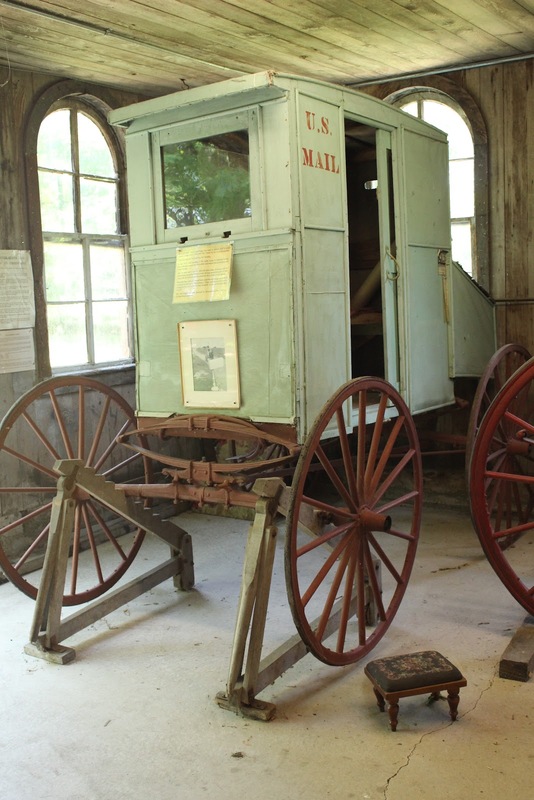 It housed buggies, carriages, and other vehicles as well as the horses and feed. With aid from the Fond du Lac County Board, the building was extended to the south in 1968 to allow for additional exhibit areas. 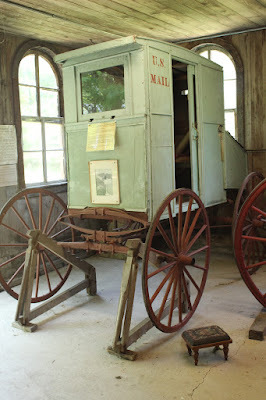 A second floor, or hay loft, is also used for many exhibits. The marker and building are located at the Historic Galloway House & Village at 336 Old Pioneer Road, Fond du Lac, Wisconsin 54935. Click here to view all markers at the Historic Galloway House & Village. The Carriage House is located at Galloway House & Village.